Marcus Lattimore played for the Byrnes High School Rebels from 2008-2010. He then played for the University of South Carolina under Coach Steve Spurrier from 2010-2012. 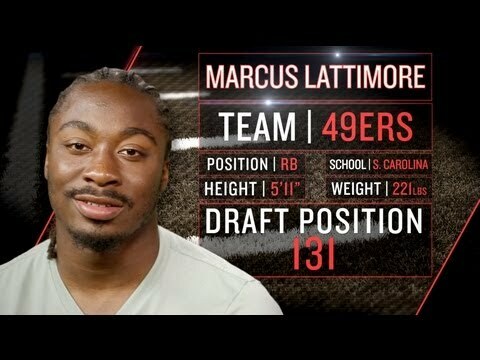 Marcus was drafted by the San Francisco 49ers in the 2013 NFL Draft.